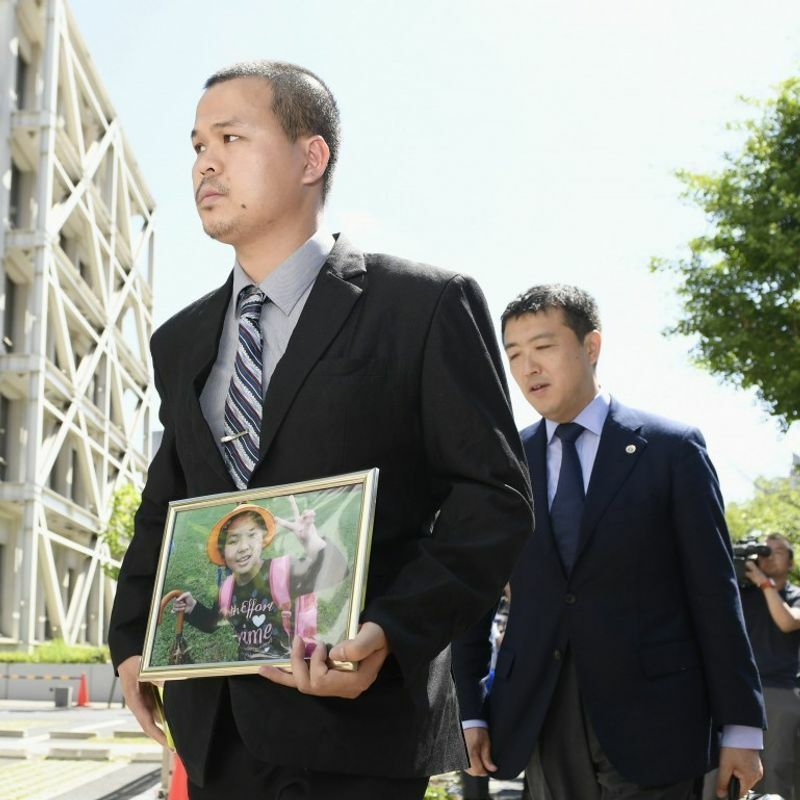 CHIBA, Japan - The former head of a parents' association at a school near Tokyo pleaded not guilty on Monday to murdering a 9-year-old Vietnamese girl who attended the school. During his first hearing in the trial at Chiba District Court, Yasumasa Shibuya, 47, denied killing Le Thi Nhat Linh, saying, "All (the allegations) are wrong. The prosecutors' claims are fictitious and fabricated, and I am absolutely not involved in the case." According to the indictment, Shibuya snatched Linh by car on the morning of March 24 and sexually assaulted her before strangling her and abandoning her body near a drainage ditch in the city of Abiko, Chiba Prefecture. At the time of the murder, Shibuya headed the parents' group at the girl's elementary school. Prosecutors claimed Shibuya was the assailant, citing blood and saliva taken from Shibuya's minivehicle and camper van, which matched the victim's DNA. They added that evidence matching Shibuya's DNA was also found from Linh's body. 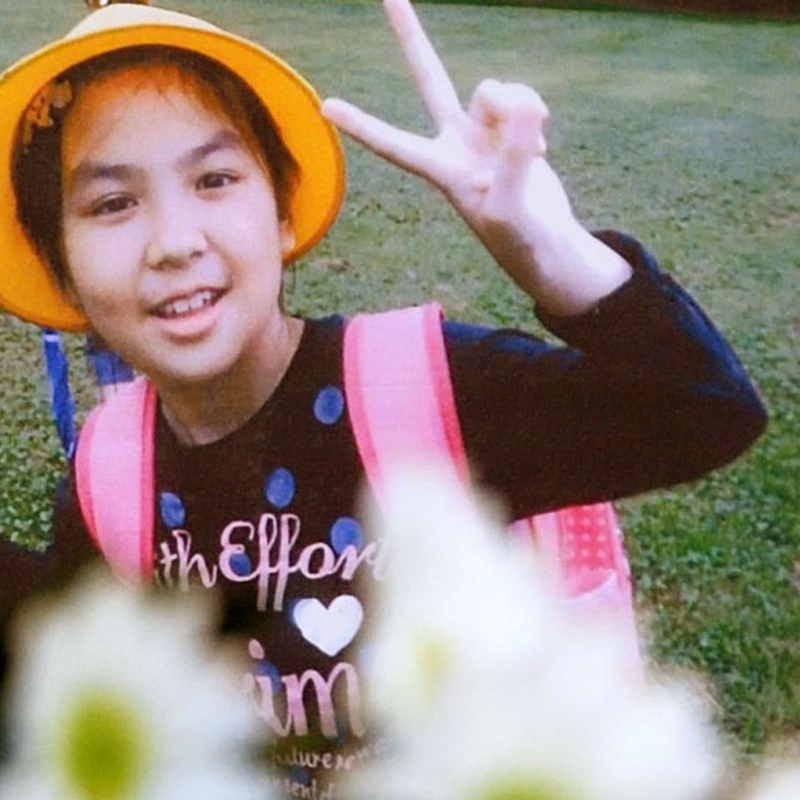 But the defense counsel argued the blood in the minivehicle may have been left before the murder as Linh had been in the defendant's car, adding that investigative authorities may have deliberately left the DNA samples of the defendant and the victim. Linh, a third grader in Matsudo, Chiba Prefecture, was on her way to school to attend a ceremony marking the end of the academic year. Le Anh Hao, the 35-year-old father of Linh, told reporters, "I am furious. If he is really the criminal, it is unforgivable." 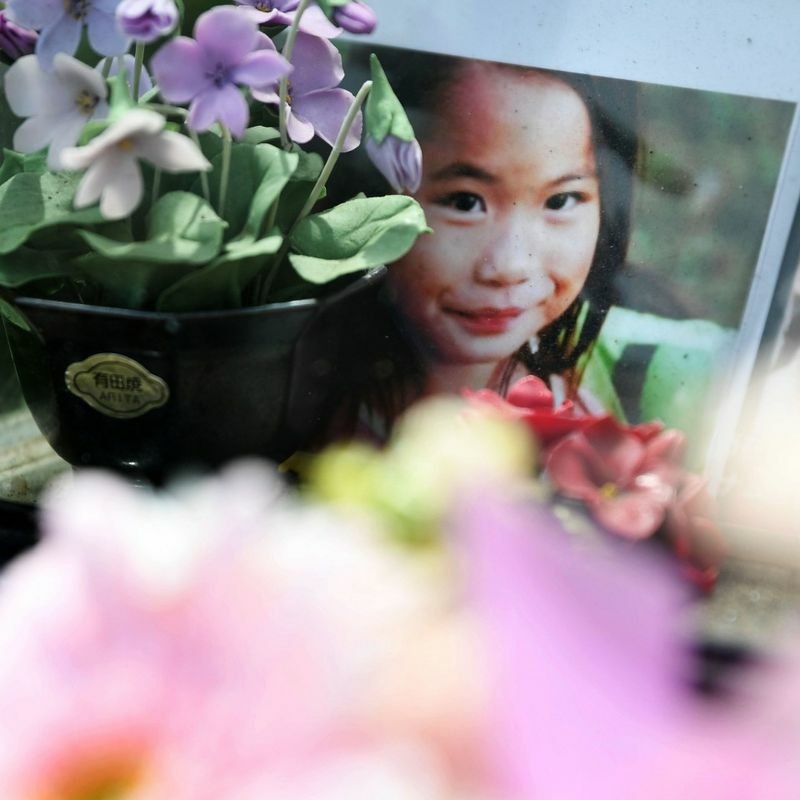 The prosecutors also said in the hearing that from around 3:30 p.m. to the evening on the day when Linh went missing, Shibuya's minivehicle traveled near the site where Linh's school bag was found. They added that a recording captured by Shibuya's dashboard camera at the time of the incident was erased in April last year. Shibuya kept his silence or refused to speak about the allegations -- which also included sexual assault, abduction and abandoning her body -- during the investigation, according to investigative sources. The trial is set to conclude after a total of 10 hearings through June 18. The date of ruling will be announced later.